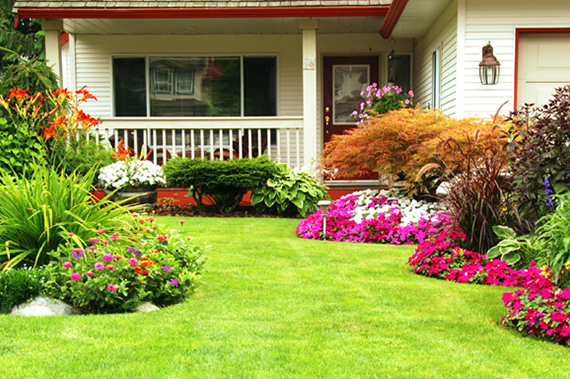 Your property deserves care and tending. 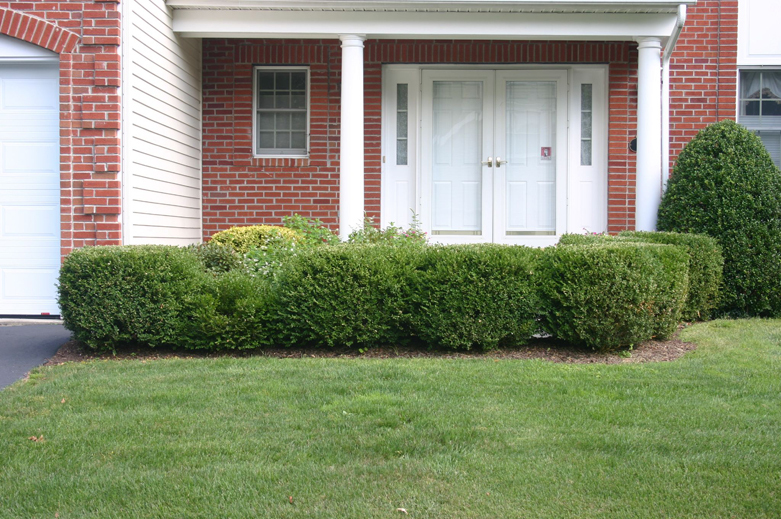 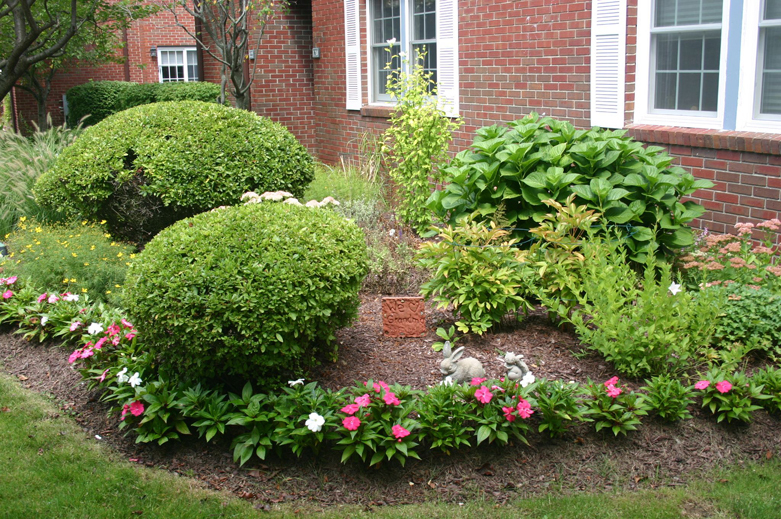 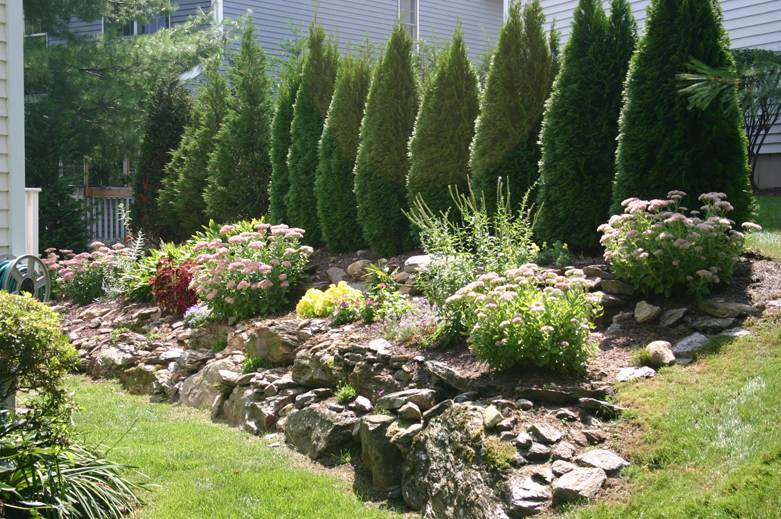 We offer a wide array of services that will allow you to enjoy a beautiful landscape or yard, worry-free. 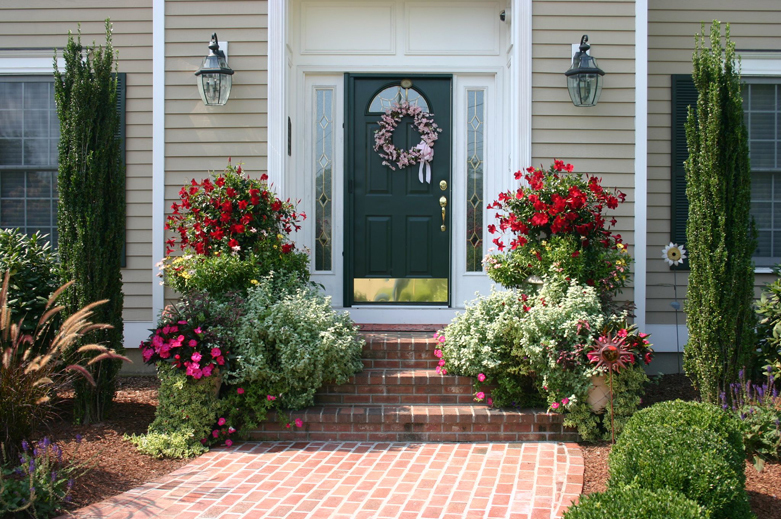 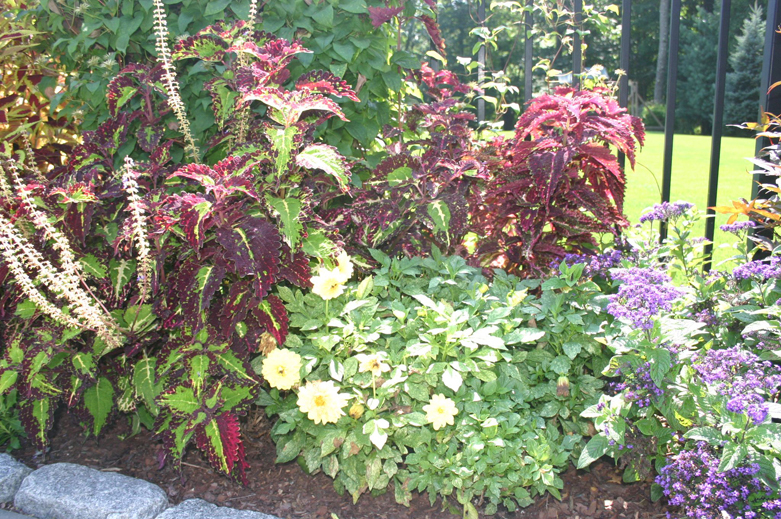 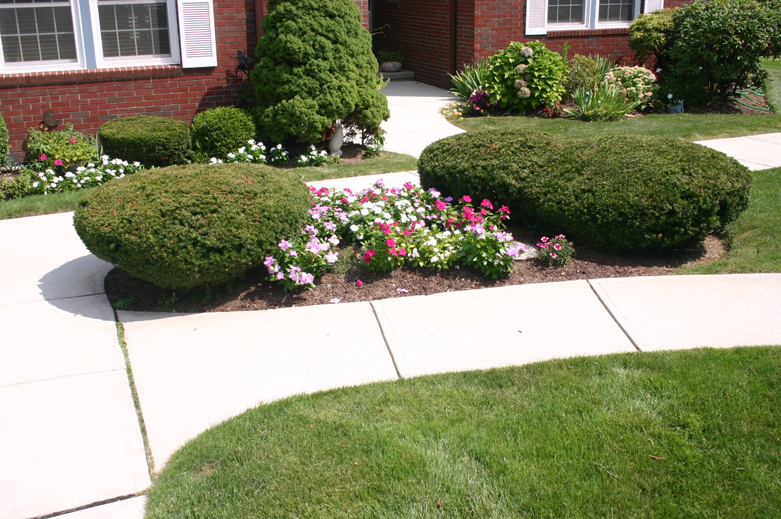 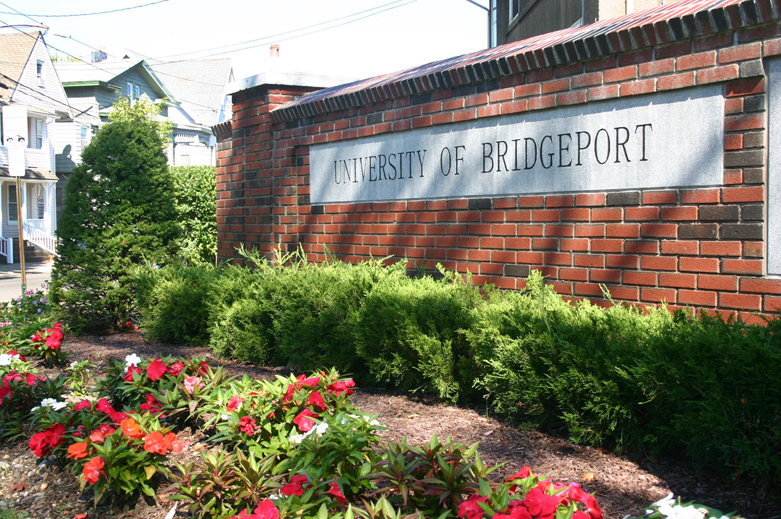 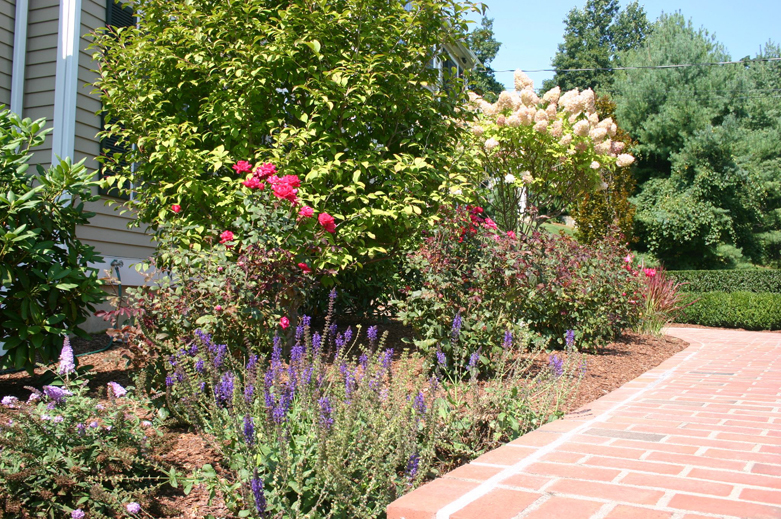 Whether you need a beautiful new walkway, a spring cleanup, tree or shrub plantings, stone walls or a completely new garden, it would be our pleasure to bring beauty to your property. 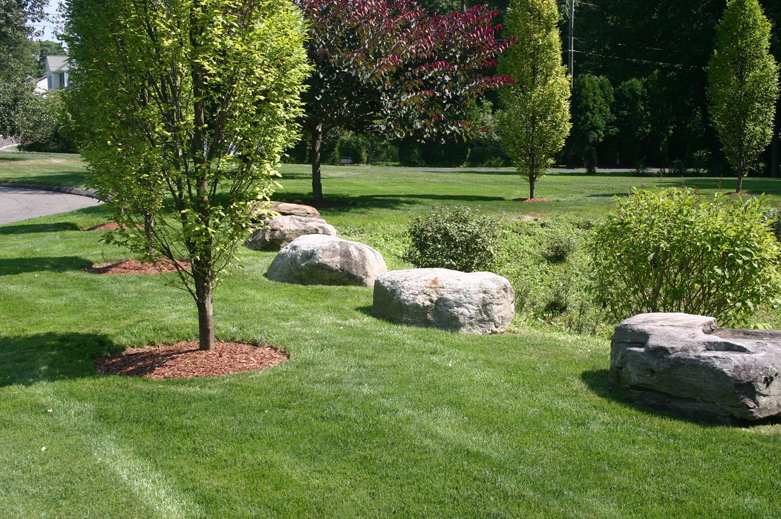 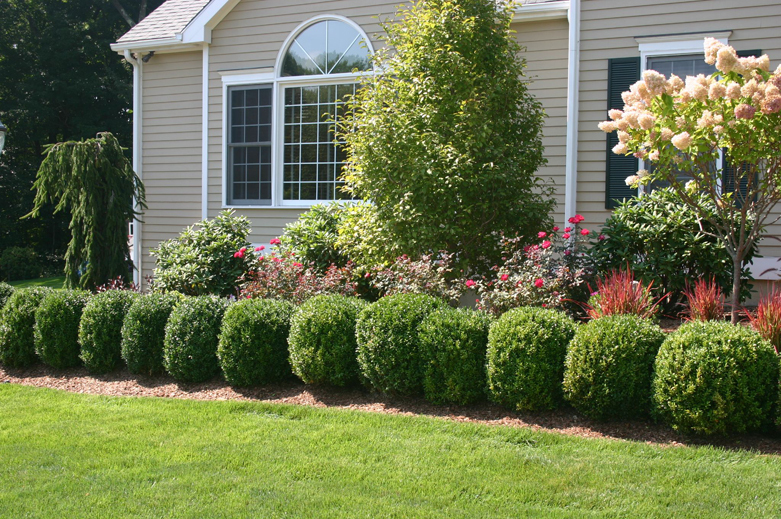 We offer landscape solutions that suit various types of properties and businesses such as planting bed installations, seasonal cleanups, flower rotations, and complete property maintenance, to name a few. 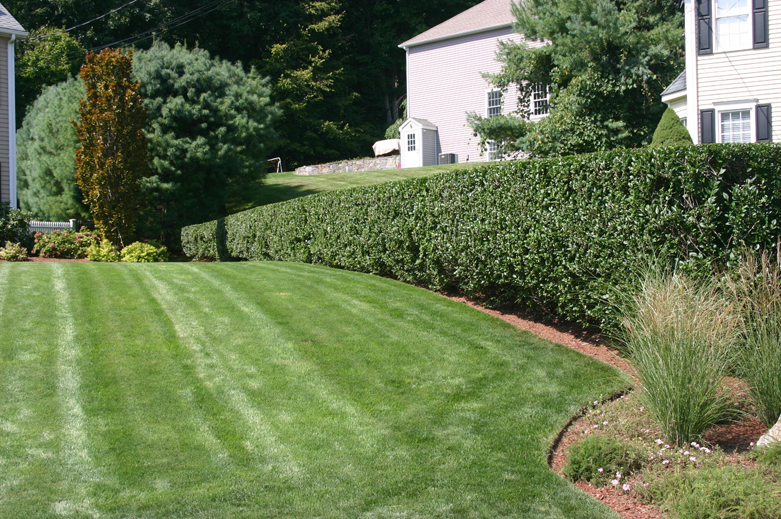 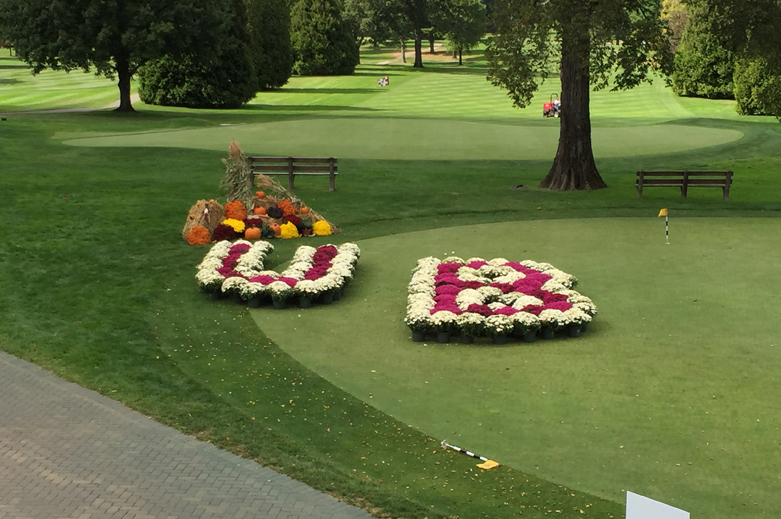 We maintain a high level of reliable service to keep your grounds looking as if they were tended to each day. 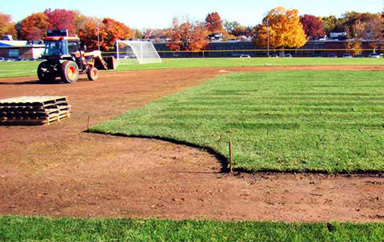 Our team will design, restore and maintain your sports field no matter what type it is or what level of play it sustains. 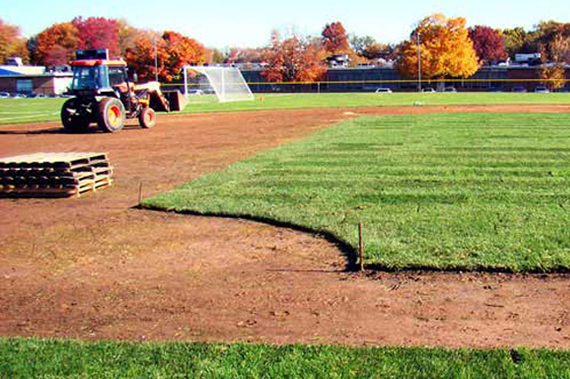 We provide comprehensive seasonal maintenance, field renovation, mound and base installation and field lining, among other services. 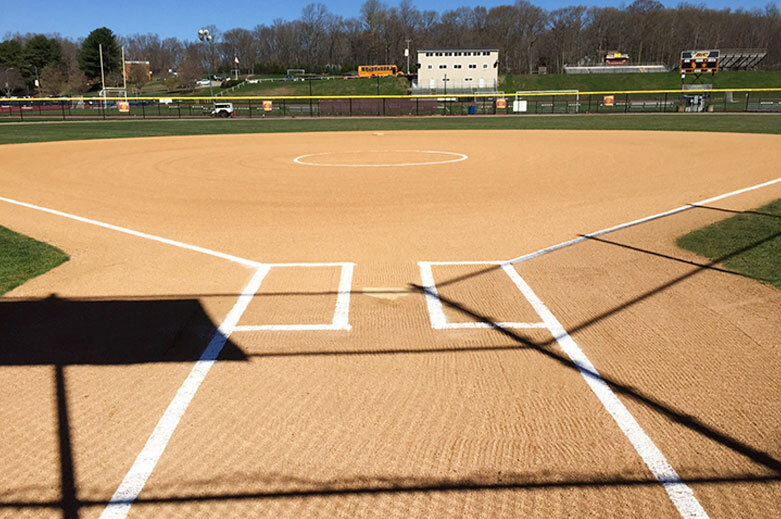 We’ve got the skill and the heart to create a field ready for a winning team! 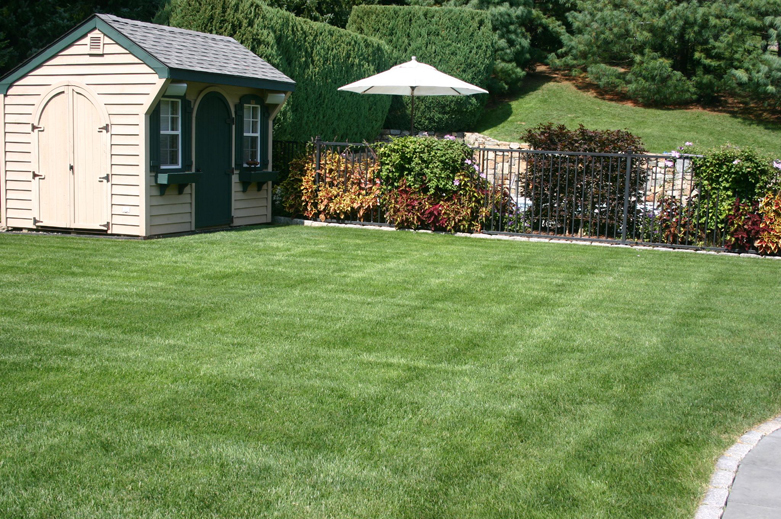 Since 1987, Diamond Landscapes & Athletic Fields (formerly Tarantino Landscapes) has been the one to turn to when you want your property to look its best! 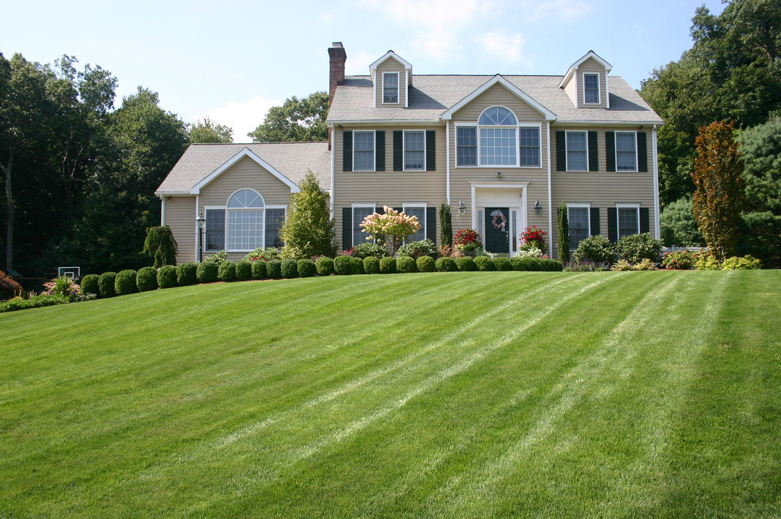 Our services and professional staff will care for your property’s needs as if it were their own. 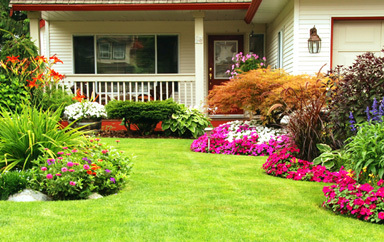 We provide a full range of services for landscaping and property care. 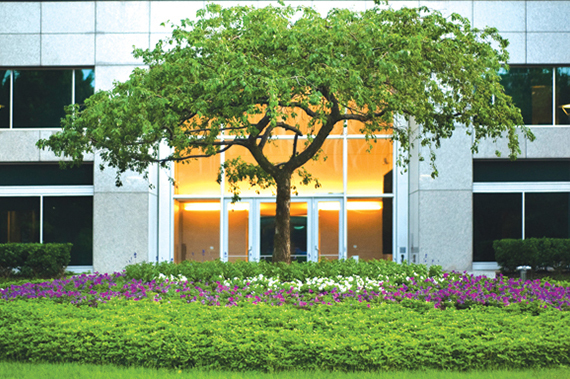 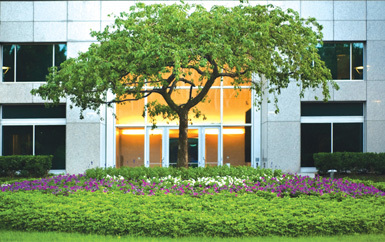 Find out how we can create a living and working environment that will inspire you.